We do not curently have theatre tickets available for Cats This could be because we have simply sold out or it could be that this show is no longer running. The information on this page remains purely for historical and informational purposes. 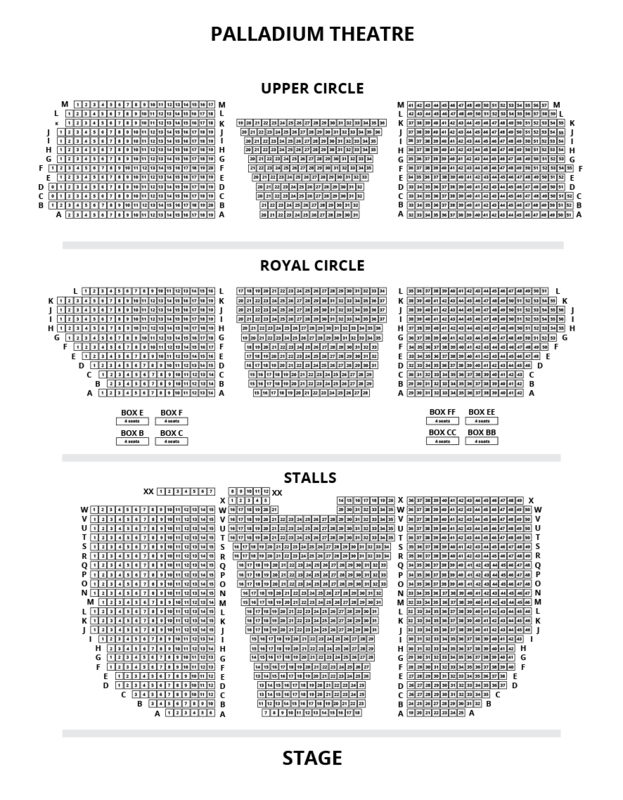 Don’t miss the return of the critically acclaimed, 2015 Olivier award-nominated production of Andrew Lloyd Webber’s CATS at the London Palladium for a strictly limited season until 2 January 2016, starring the Queen of British Soul, Beverley Knight, as Grizabella. Following last year's sell-out season in the West End, this new production of the "groundbreaking musical" is absolutely "perfect for the festive season" and truly gives CATS a new life for a new generation. With "timeless music, spectacular sets and a superb cast", breathtaking choreography and of course the unforgettable ‘Memory’, CATS is a magical musical like no other. 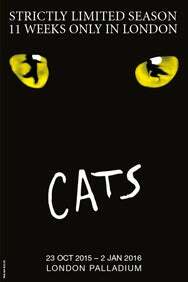 Let CATS thrill you once again, but don’t miss out on a seat - act fast and book your tickets today! “It's the cat's whiskers". Please note Beverley Knight will not perform at any midweek matiness and performances 13, 16 & 17 November, 1, 11, 16 & 17 December 2015, the role of Grizabella will be played by the understudy. Please Beverley Knight will now be appearing at the following matinee performances: Tuesday 22nd, Thursday 24, Monday 28, Wednesday 30 and Thurs 31 December 2015.